How many wedding clients do you book in a weekend? Our design studio is over 5,500 square feet with a very talented and capable crew. 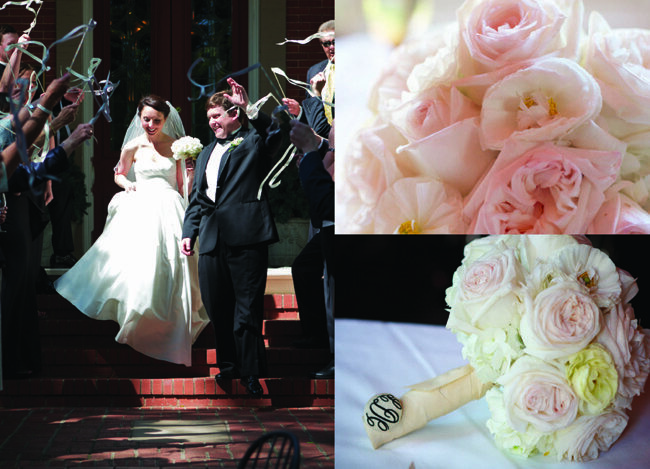 Where the weddings are held– and their size!– determines the number of weddings we accept each weekend. For this reason, we are a “first come, first served” business. I would like to incorporate more candles than flowers. How would this effect the cost? Generic votive candles would be cost effective but they lack at providing a lasting impression! 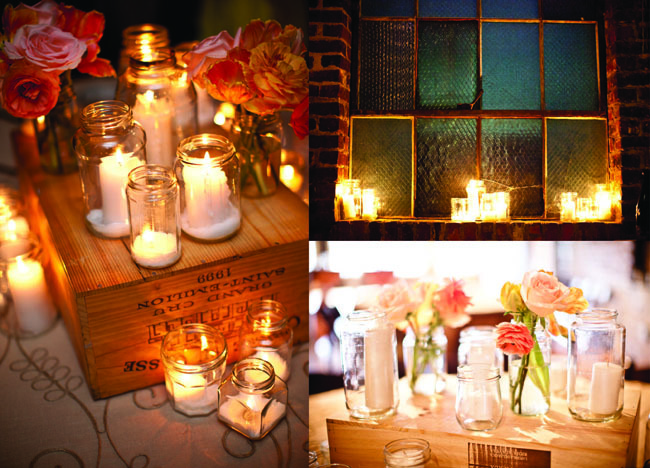 Our work features floating candles in various heights or other shapes and sizes of candles. Candles can be a more cost-effective route over flowers, although it still adds up quickly. I love your work! Can I afford it? Yes. We can work with any budget. Most people don’t realize that it’s not the amount of flowers or the scope of the event that is truly helping us stand out. Rather, it is our unique presentation and design inspiration that makes our flowers simply show-stopping! Do you use silk flowers? Would this be less expensive? This may be the only “no” you hear from us! We use FRESH, gorgeous, REAL flowers at Fresh Affairs. We have a high-brow preference for real.. but beyond that, if you are considering silk alternative, be aware that high quality silk flowers are actually much more expensive then fresh flowers! Would it be less expensive to provide my own glassware? It really depends on the amount of glassware one would need for an event. Obviously, a few pieces would be reasonable, but most weddings feature more glassware usage than most people own. Rental is the way to go; can you imagine the amount of time it would take to purchase and clean the glass, fill and empty with water, as well as hauling in and out before and after an event? We require a 50% deposit at the signing of the contract with full payment due 3 weeks before the event.